The head of Iran’s Environment Department announced that the Islamic Republic is to host the first UN international meeting on dust pollution. “The UN’s first international meeting on dust pollution crisis will be held soon in Iran,” announced Masoumeh Ebtekar, the head of Iran’s Department of Environment, according to a Farsi report by Entekhab. Iran seeks to benefit from the international community’s technical and specialized capacities, she added. 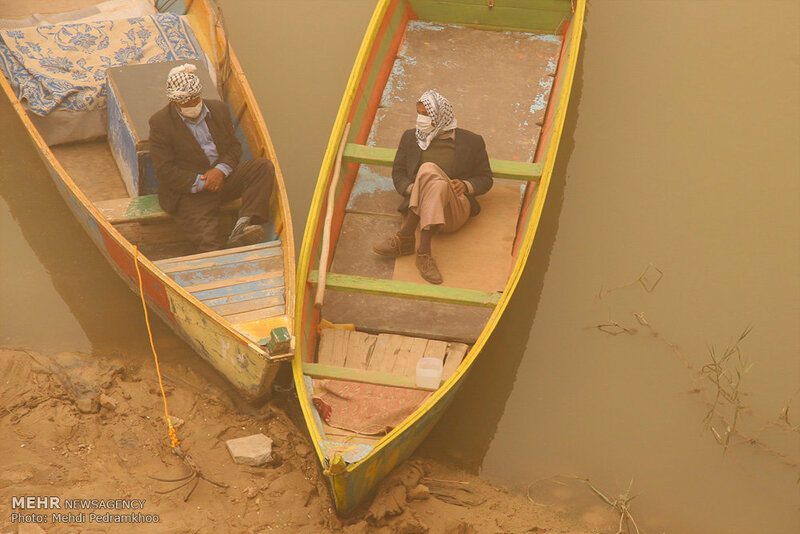 She also declared that all the origins of Khuzestan’s dust are being identified, and plans are devised to defuse the crisis, and ready to be carried out.